Wow I can’t believe it’s November already. Lots of good things happening this month. And it’s been a while since I hit up the bullet points so here goes. What I love about November in North Carolina! Fall is officially here! No more of this back and forth crap. We need jackets. And coffee. And muffins. Pronto. Thanksmas! Every other year my side of the family gathers at Thanksgiving to celebrate both Thanksgiving and Christmas together. We’re efficient that way. Colors!! I grew up in Florida. The change of seasons was only something seen in Hallmark movies and snow globes. This year it’s a NEW HOUSSSSE (cue Rod Roddy) We close at the end of the month! The Handmade Market! My favorite local shopping all wrapped up in one delightful morning. 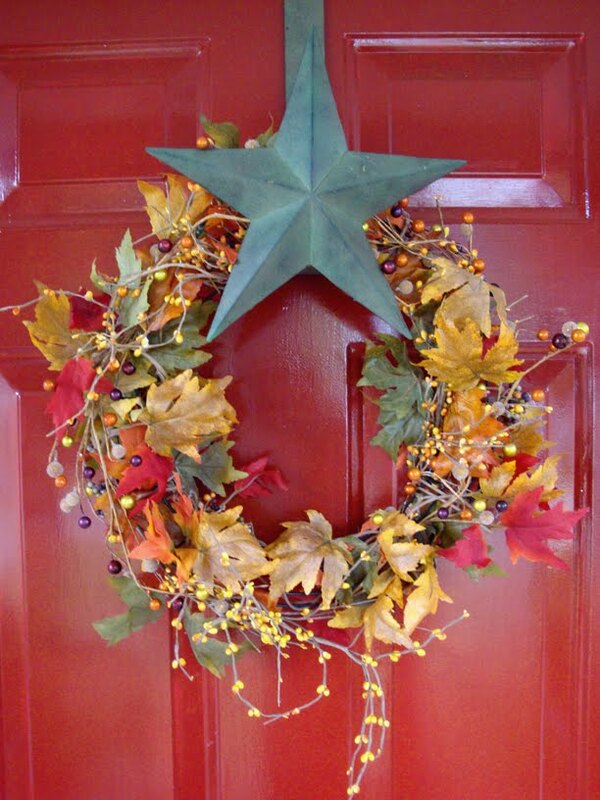 Welcome November…. I’ve been waiting for you! Oh the handmade market looks like so much fun and so cool. I am going to write that on the calendar!